CONGRATULATIONS to all of our lucky winners of a FREE Pet Wellness Plan! 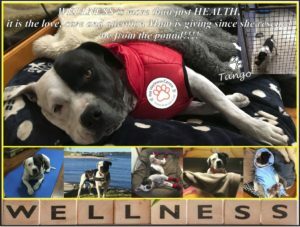 WIN a FREE Pet Wellness Plan!!!!! Yep, that’s right! 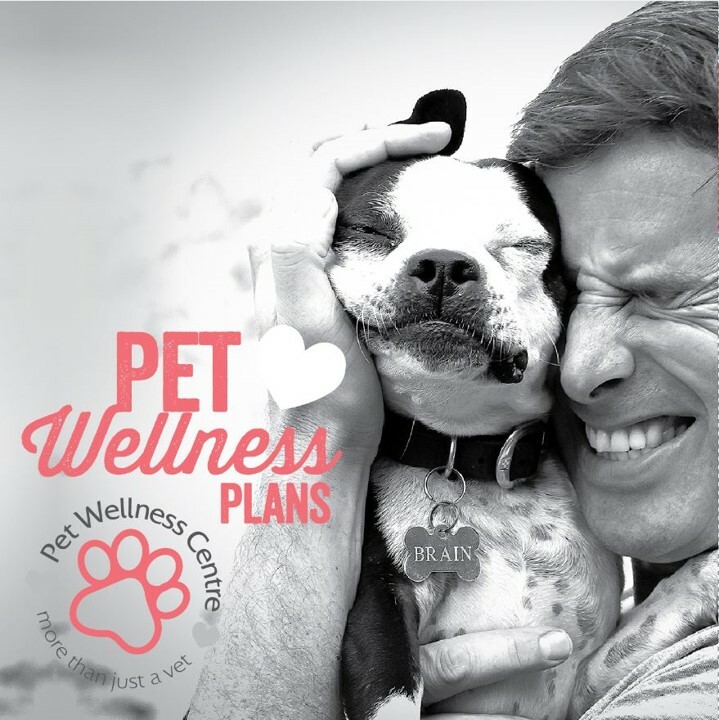 Your lucky pet could WIN a Pet Wellness Plan B entitling them to over $1,000 worth of treatment at Pet Wellness Centre – absolutely FREE! 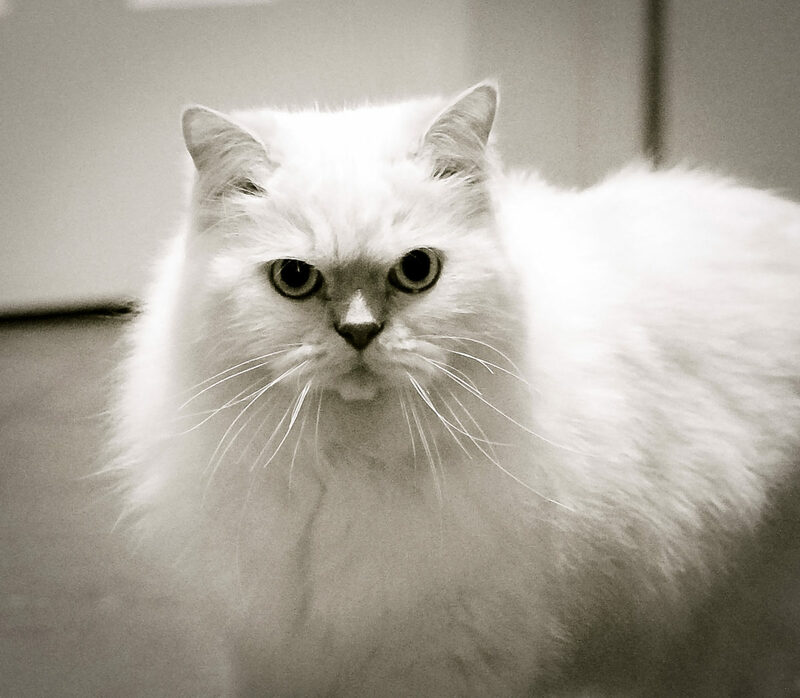 Have a think about what “Pet Wellness | Human Wellness | Community Wellness” means to you and your pet. with a Pet Wellness Centre Logo visible in the picture. 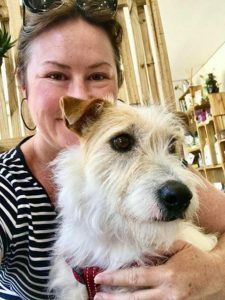 Post the picture to our Facebook page OR tag us in the picture on Instagram (@petwellnesscentres) OR email the picture to us and we will post it for you (info@petwellnesscentres.com.au). Do this BEFORE August 31, 2018! Our Team will decide on FIVE finalists which we will then put to a popular vote on our Facebook and Instagram pages during September. Winner to be announced Monday 1st October! 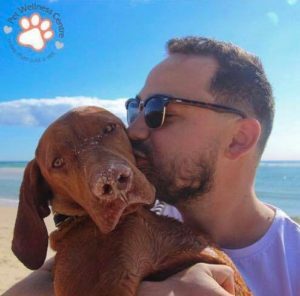 Our winner will be entitled to a FREE Pet Wellness Plan B – you can check out the details of the plan here. The Plan is valid for 12 months from the date of activation and must be activated within 12 months of being awarded the prize. 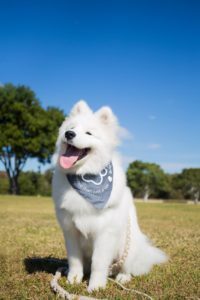 If the winner is already a Pet Wellness Plan member, then they can claim their prize at the expiration of their current plan meaning they get their next full year renewal for FREE! (B level component only). 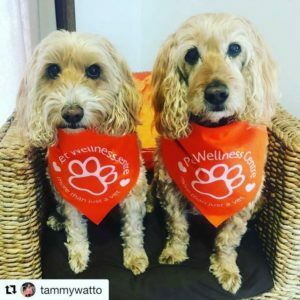 Our Team Members will select finalists based purely on which photos they think encapsulate the “Pet Wellness | Human Wellness | Community Wellness” theme and which they like the most! So get creative! The final winner will be determined by total number of “likes” on our Social Media platforms during September so you’ll need to like and share your pet’s post to get them maximum exposure! 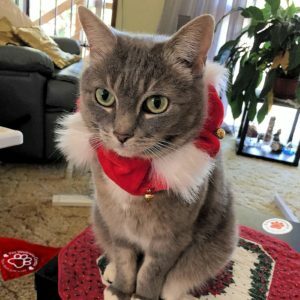 Get your creative caps on and start preparing your superstar pet for their photoshoot!